E Virtual Services is a leading customer support services provider catering to several national & international companies from all sorts of industries such as Telecom, Engineering, Mining, Finance and many more. 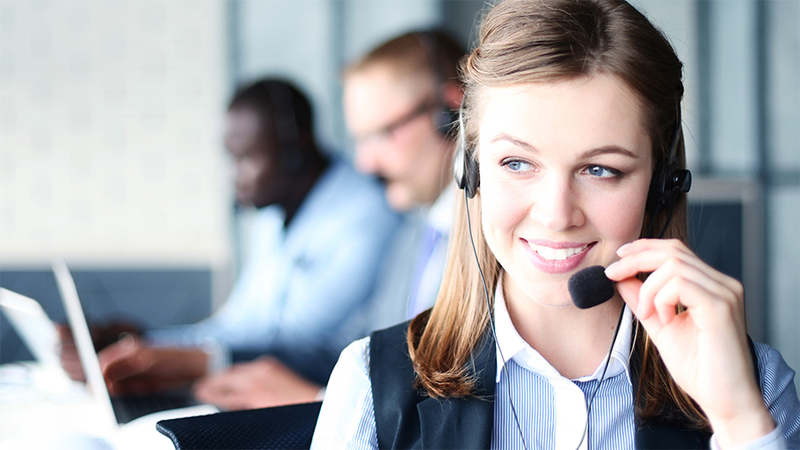 With our focus on increasing the customer satisfaction levels and retain every possible customer for your company, E Virtual Services can efficiently run your customer support department, maintaining highest levels of quality and going the extra mile for every customer of yours while strictly following your guidelines. With thousands of service providers in today's fast paced and competition based customer service industry, to stand out and grow constantly, a company must induce new methodologies to have customers treated and listened in a way that they want. If your customer calls us, we leave no strings untouched to provide him with the best of support to experience high class customer service with (FTR), prompt resolutions, quick call backs, accurate documentation and pleasant customer service representatives.